Glass Test Tubes With Red Liquid On A White Background. Test.. Stock Photo, Picture And Royalty Free Image. Image 20038766. Stock Photo - Glass test tubes with red liquid on a white background. 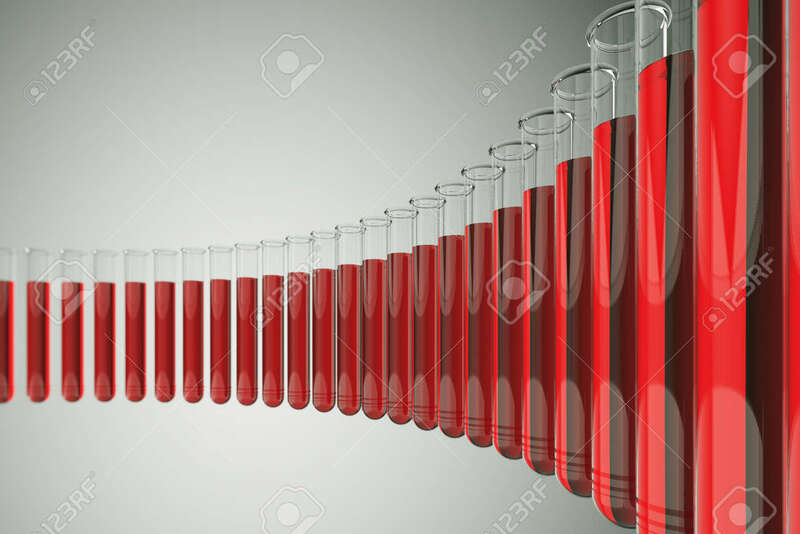 Test tubes are used by chemists to hold, mix or heat different chemicals. Perfect for medical, chemical and research theme backgrounds. Glass test tubes with red liquid on a white background. Test tubes are used by chemists to hold, mix or heat different chemicals. Perfect for medical, chemical and research theme backgrounds.